ASIAN OUTREACH - Today Asia, tomorrow the world! We sent 66 delegates for our Asian outreach last summer. 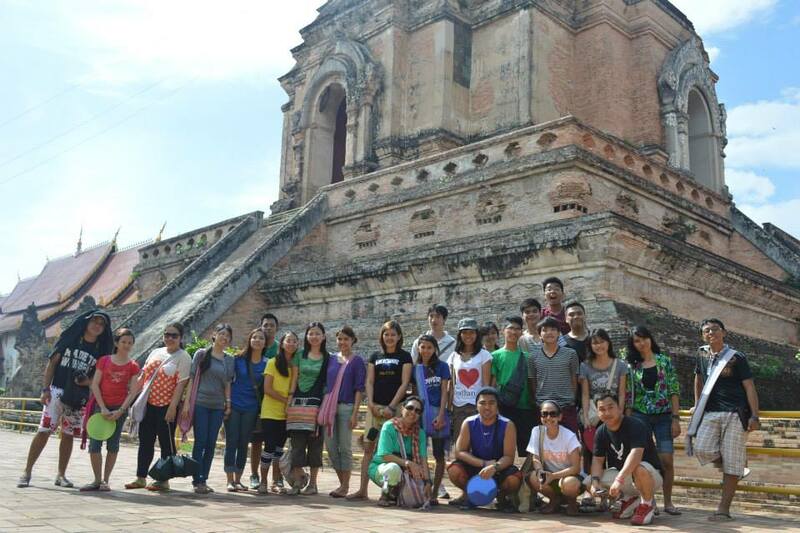 Teams went to Compostela Valley in Mindanao, Philippines, Siem Reap and Phnom Penh, Cambodia, and Chiang Mai, Thailand. The outreach has brought lasting impact and life change not only to the delegates but to the respective people groups they were able to reach out to as well. Who will easily forget November 8, 2013 when super typhoon Haiyan hit the Visayas and left many families devastated with the loss of loved ones and properties, and for some, even hope? Last April 28-May 2, 2014 and May 19-23, 2014, JREV sent outreach teams to Leyte and Samar to help rebuild the dreams of the survivors and let them know they are not forgotten. As it has sent teams every month since December, the JREV Outreach Teams brought the same message of hope—JESUS-- to those who are still searching for answers. The focus of the outreaches were three-fold: to the pastors and leaders, to the children, and to the youth. Every day for the duration of the two legs of the outreach, the teams visited a provincial town to hold simultaneous gatherings: Pastors and Leaders conferences/trainings the whole day, Children’s Parties in the mornings, and Youth Rallies in the afternoons.